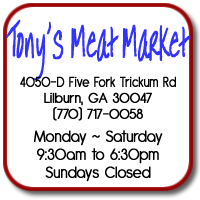 Tony's Meat Market is the Home of Quality Meats in the Lilburn and Atlanta Metro Area. Located at Five Fork Trickum Road and Killian Hill Road across from the Publix in front of the New Mercies Christian Church. Stop by today for the best quality cuts of Beef, Pork, Lamb, Chicken and Fish. 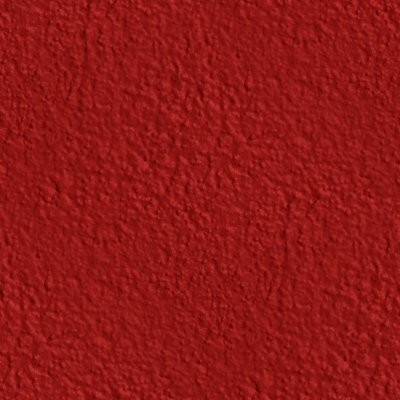 Click the map for more!